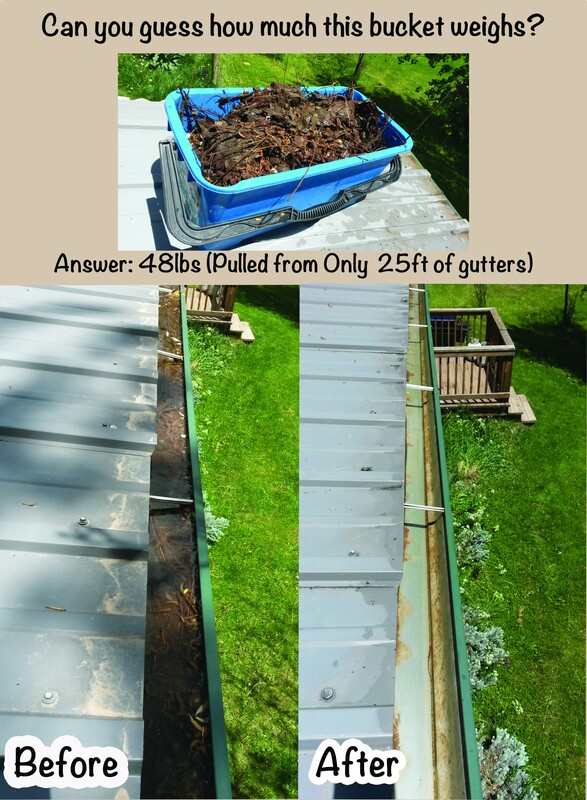 Cleaning out your gutters each year should be part of your “essential maintenance plan” of your home. When your gutters start overflowing, the excess water may cause damage to your house, foundation, and landscaping. Not to mention, by this time you may have to spend extra money to repair your gutters. Clogged downspouts will fill your gutters with leaves and standing water. This creates the ideal environment for mosquito breeding while causing damage to your home. If you see water overflow Call the Squeegee Monkey today! You will save a lot of money by having your gutter system in good, working order.